Styled with shulman t-shirt and boden anorak . 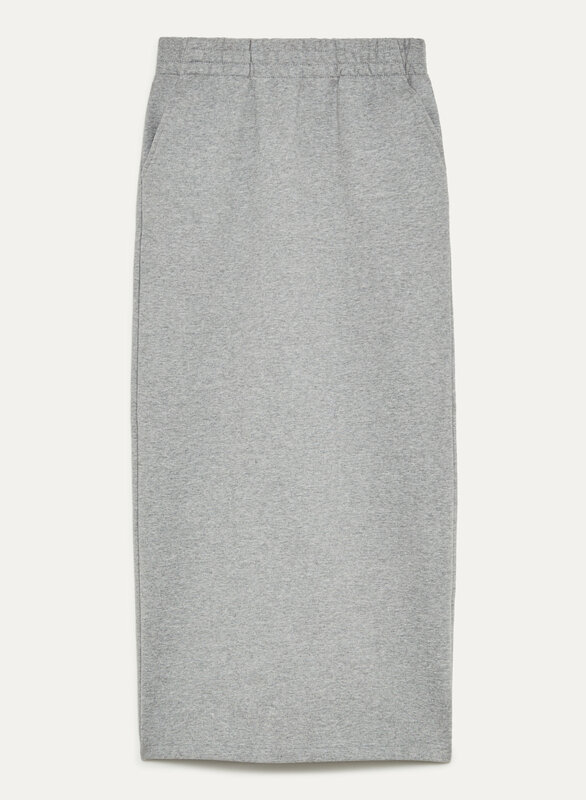 This maxi skirt is made with ultra-plush cotton fleece. A slit at the back adds movement and visual interest. The '90s are back (in a good way).